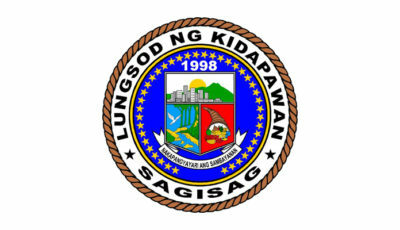 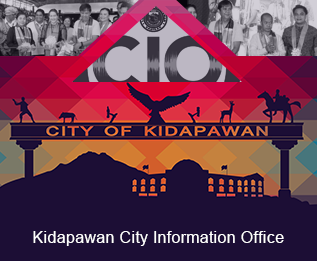 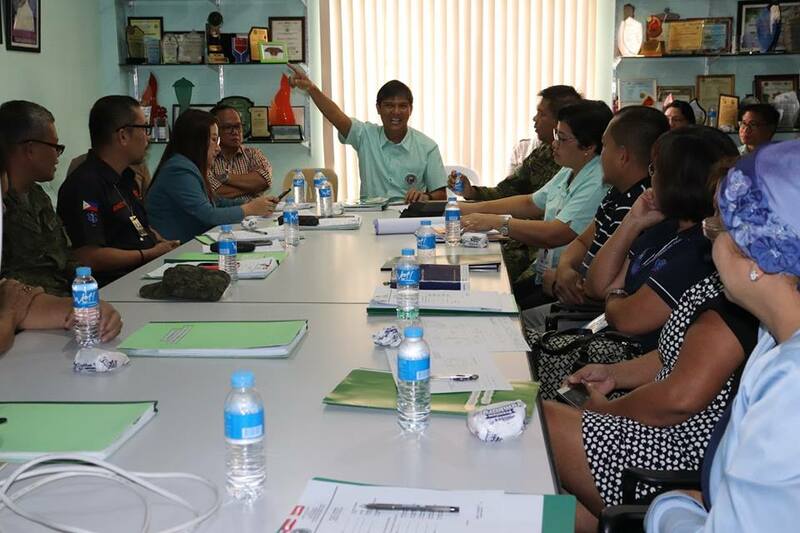 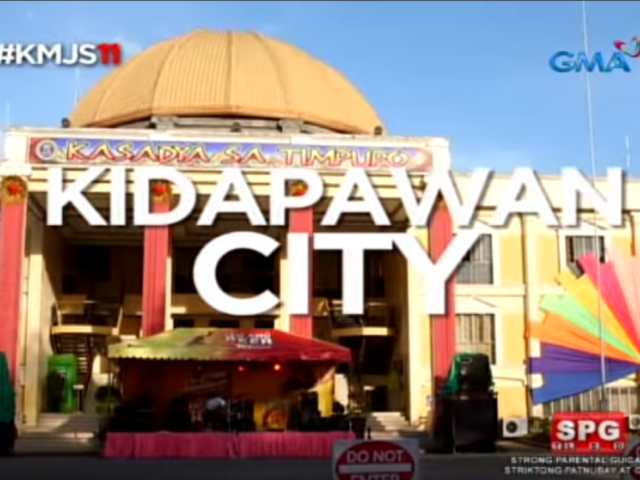 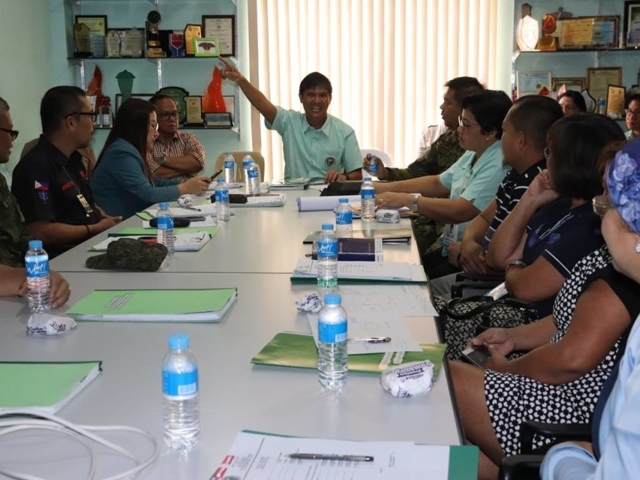 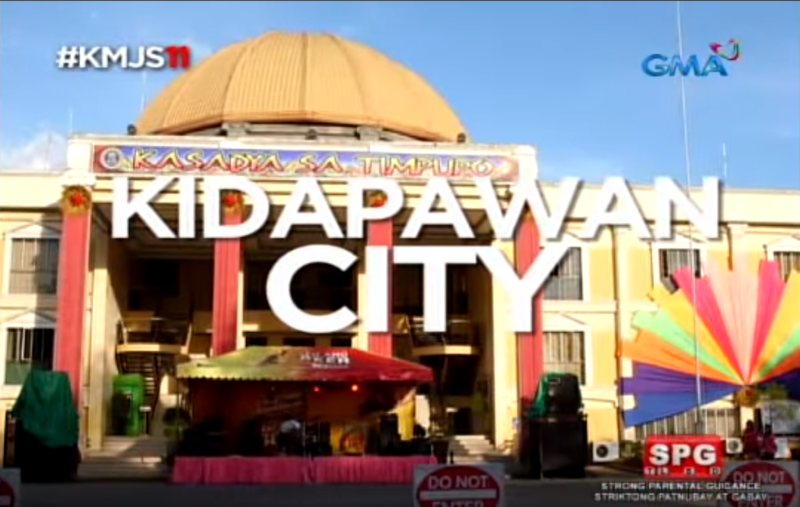 The City Treasurer’s Office of the Kidapawan City Government is open on December 8, 15, and 19 2018 to accept payments and other related transactions. 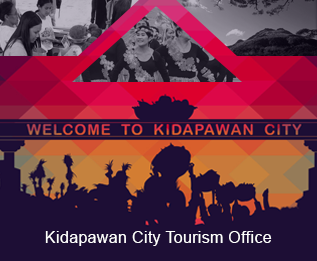 The City Treasurer’s Office of the Kidapawan City Government is open on December 8 and 15 (Saturdays) and December 19, 2018 ( Shariff Kabunsuan Day/Muslim Holiday) to accept payments and other related transactions. Thank You.